Christophe BERTOSSI is the director of the Centre for Migrations and Citizenship at the Ifri. 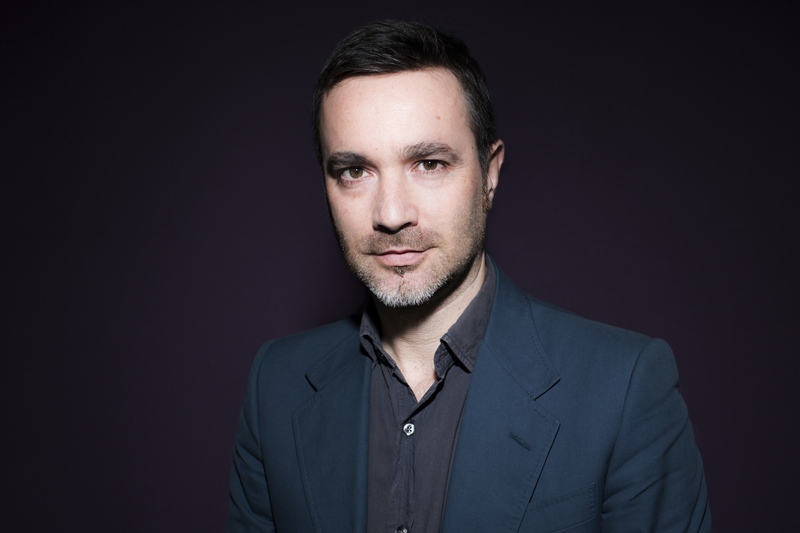 He gained his Habilitation (HDR) in 2013 at the Institut d'Etudes Politiques de Paris (Sciences Po), and his PhD in Political Sciences in 2000 at the Institut d'Etudes Politiques in Aix-en-Provence (France). He was a Marie Curie Research Fellow at the Centre for Research in Ethnic Relations, University of Warwick (UK) between 2001 and 2003, and a visiting fellow at the New York University (2009), the Institute for Advanced Studies-Collegium in Lyon (2010), and the Max Planck Institute for the Study of Ethnic and Religious Diversity in Göttingen (2015). He lectured at Sciences Po between 2006 and 2014. He has co-ordinated several international collaborative research projects on citizenship and ethnicity, notably with the Washington University in St-Louis, the American Sociological Association, the Calouste Gulbenkian Foundation in Lisbon, and the Social Science Research Council (SSRC). His publications include : Les frontières de la citoyenneté en Europe : nationalité, résidence, appartenance (L'Harmattan, 2001) ; European Anti-Discrimination and the Politics of Citizenship: France and Britain (Palgrave, 2007) ; Les couleurs du drapeau : les militaires issus de l'immigration (Robert Laffont, 2007, with Catherine Wihtol de Wenden) ; As Cruzadas da Integraçao na Europa (Principia, 2012), European States and their Muslim Citizens (Cambridge University Press, 2013, with John R. Bowen, Jan Willem Duyvendak, and Mona Krook), and La citoyenneté à la française: valeurs et réalités (CNRS Editions, 2016). 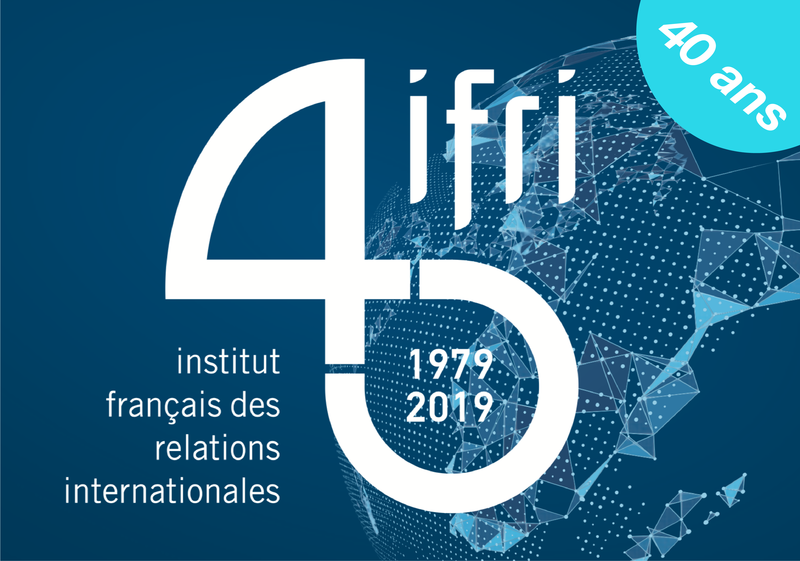 The “Migration, Identities, Citizenship” programme at Ifri launches, with the support of the OCP group, a new research program entitled “The European migration policies from a Southern perspective”.